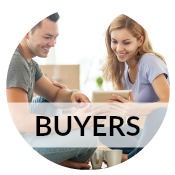 One Plus Realty is a full-service broker serving North Texas. 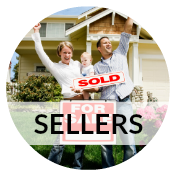 Whether you’re selling your current home or buying your next home, our proven track record will help you get the results you want! Selling? 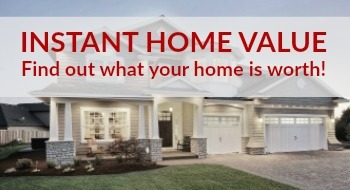 We’ll help you sell your home for the most money in the least amount of time. Buying? We’ll help you find your next home. We have all the resources you need to help you find your dream home. Just looking? No problem! We want to make sure you and your family receive the best services and resources possible. We’ll work with you to explore your options and keep you informed throughout your search. 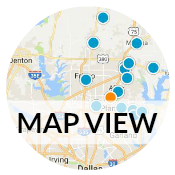 All our associates are licensed Realtors® and members of the National Association of Realtors®, the Texas Association of Realtors®, and various local Realtor® associations. You can be assured of service from trained professionals committed to continuing education, professionalism and integrity. Hiring a Texas Realtor® means you’ve retained someone who is committed to upholding the strict Realtor® Code of Ethics.